Originally from Somerset, Joe graduated from Mountview Academy of Theatre Arts in 2012. Since then he has enjoyed an eclectic career predominantly in Theatre, working both in the United Kingdom and across Europe. 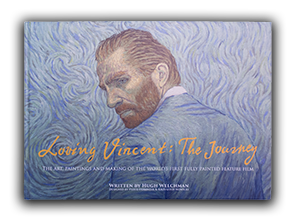 Film: Loving Vincent marks Joe's screen debut.